This is a Pharmacy Technician Training Program. It will prepare students to take the Pharmacy Technician Certification Board Certification Exam. Students will learn theory and practical applications of pharmacy practice. 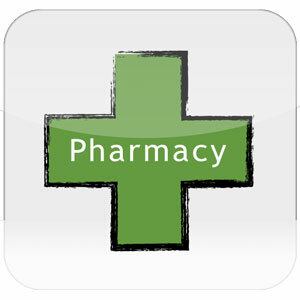 Pharmacy Technicians work in Retail and Hospital settings as an assistant to a Registered Pharmacist. This course has special dates for enrollment, starting in DECEMBER. Please contact NSO for details. Students will be issued Web Rom CD’s. Students will need to have a Windows or Windows compatible system and Internet access to run the program. Due to the unique nature and costs of the course curriculum, this course includes additional fees beyond the regular funding sources for online learning. The school district or family must agree to fund the total cost of the program in a separate tuition agreement. The course fee is $600 for a semester credit. A tuition agreement will be sent along with the official enrollment form once we receive the Enrollment Request (follow the link under Registration).